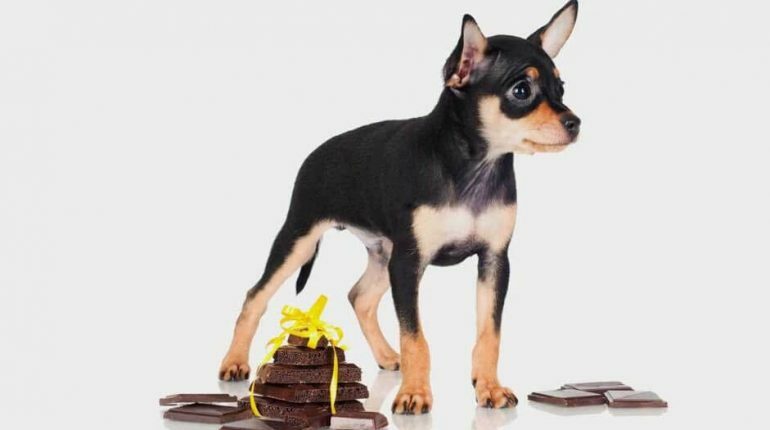 Why Do Dogs Like Eating Chocolate? 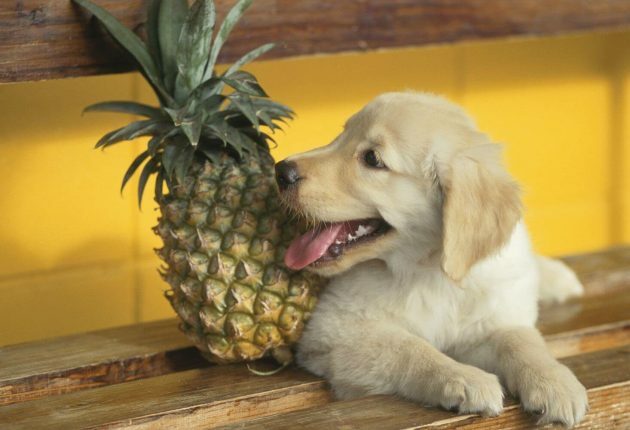 Clarification About Can Dogs Eat Pineapple? 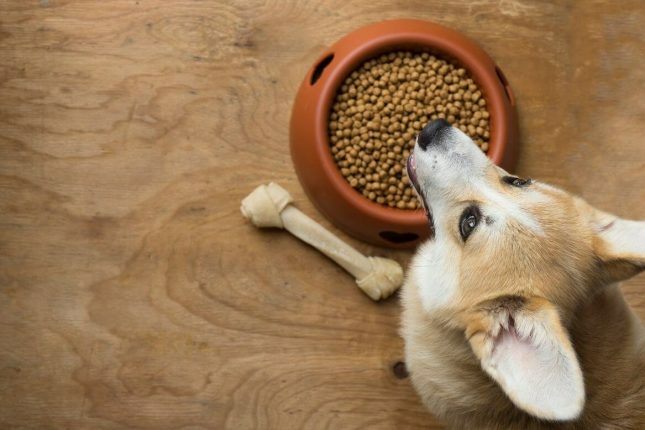 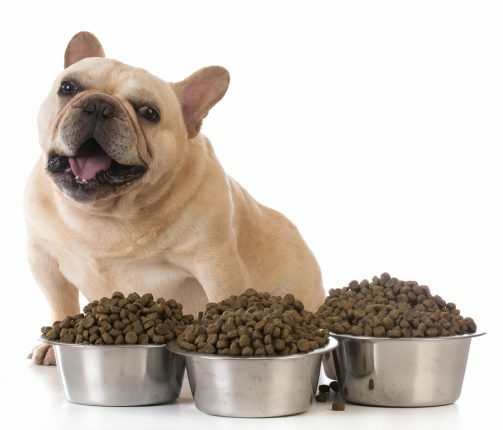 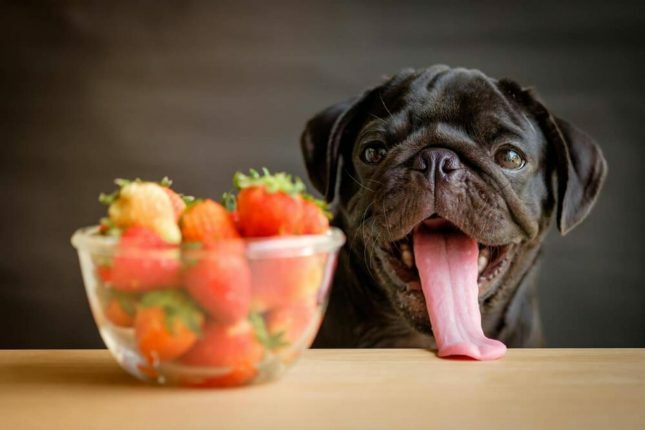 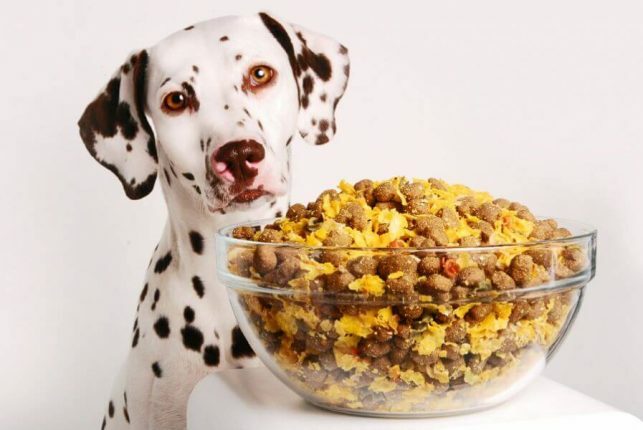 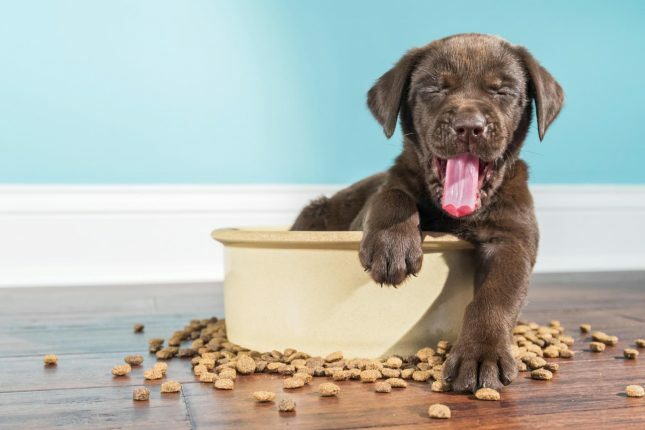 How Much Should You Feed Your Puppy? 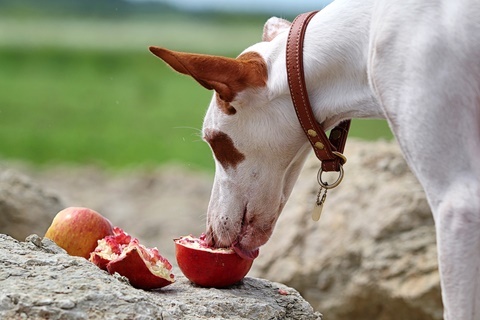 Can dogs eat a pomegranate? 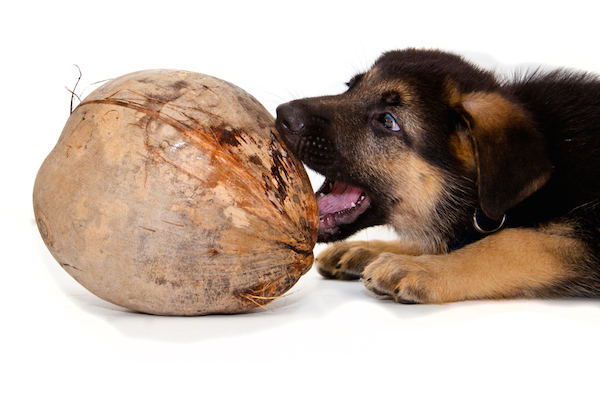 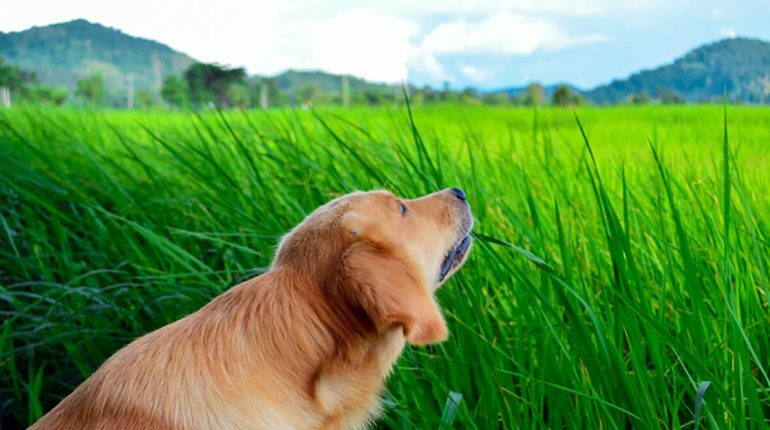 Is coconut oil good for your dog?